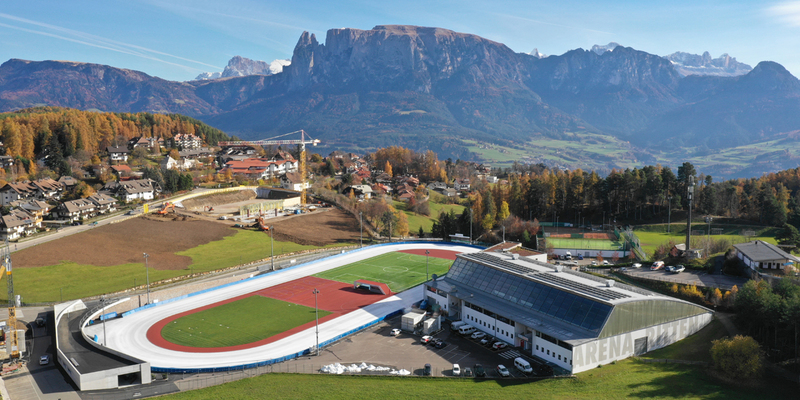 If you’re into sports, check out the Arena Ritten, athletic hub for athletes and fans alike. In summer, tennis courts beckon to a friendly match amongst pals and right around the corner, the outdoor pool calls for a refreshing dip. 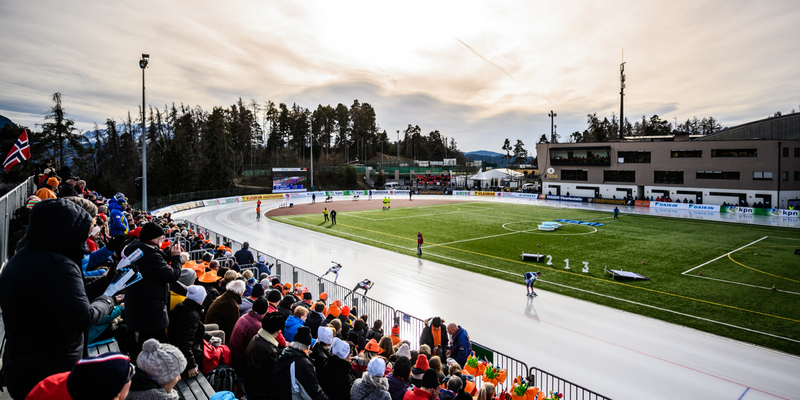 In winter, skaters can glide across the ice in the Hockey Arena as well as on the outdoors Ice Rink. And, for work-out junkies the gym is open all year round. 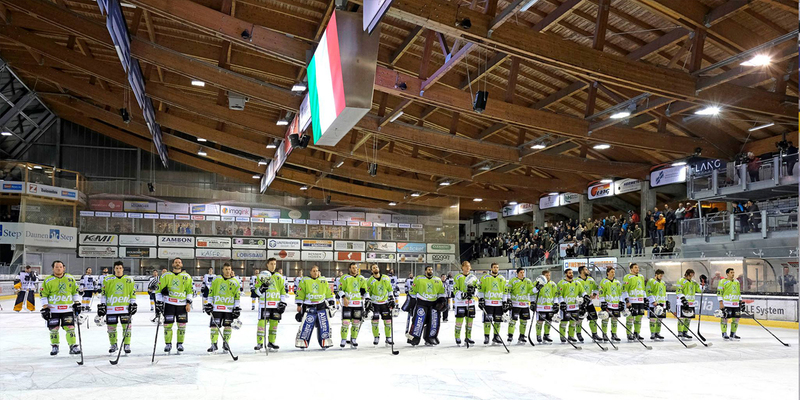 If you rather watch than sweat, see the local amateur soccer team play, cheer for the Ritten ice hockey team as they battle on home ice, or get drawn into the excitement of an international speed skating or ice-stock sport competition. 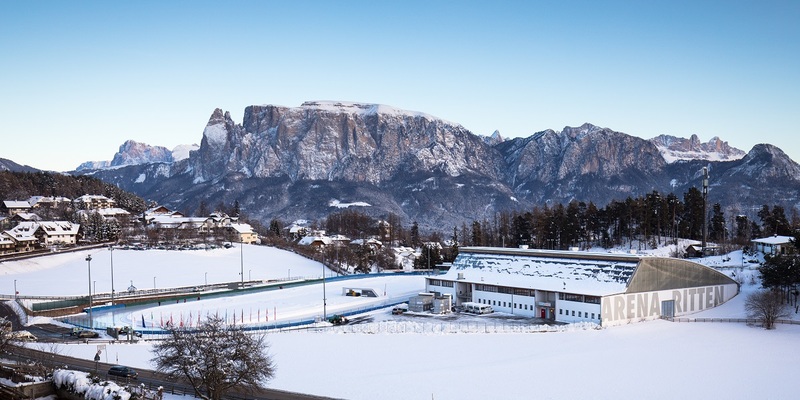 We will be pleased to provide our facilities and meetingrooms to athletes and referees. Please contact us and tell us your desired date. Doing so it will be possible to avoid scheduling conflicts. We will for sure find the best possible solution.